With more than 17,000 islands, and a landscape that varies from white sand beaches to volcanic peaks, it can be hard to know what to bring on a surf trip to Indo. Indonesia is is a kaleidoscope of variation, it's a land of mesmerising cultures, exotic animals, unbelievable native flora, artworks and foods, with many people noting that Indonesia is 100 countries melted into one. An Indonesian surf trip is always intriguing and full of excitement , where you can still find some of the last great surf adventures no matter your surfing ability. 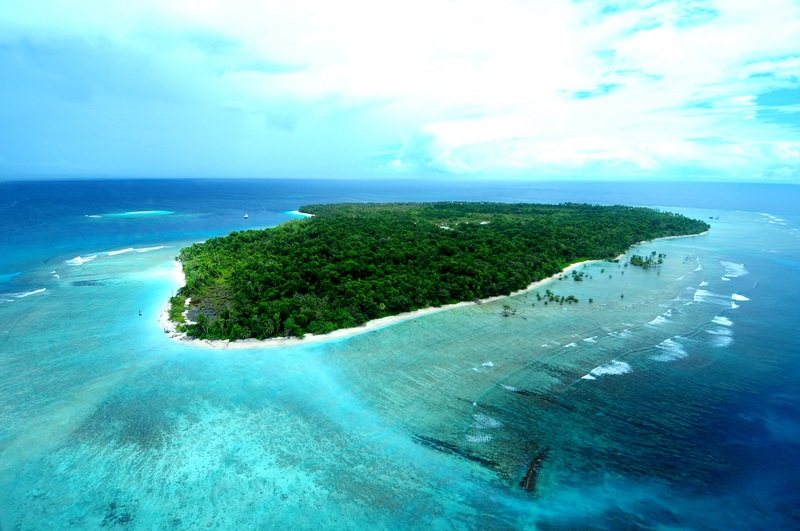 This is due to a large majority of Indonesia’s most iconic and popular surf breaks, such as G-Land, Supersuck, Nias and the Mentawai’s , being very remote. This is not only true for the more advanced waves, but beginner friendly spots as well. 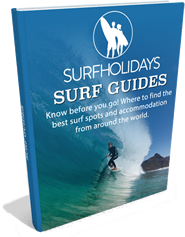 Whilst being part of the allure and excitement that these spots have for surfers they can come at a price. Some of these breaks have little to no surfing equipment available, as well as basic travel necessities. This is the reality of finding uncrowded waves in the tropics, but with a little planning, can all go off without a hitch. Leaving you to trade perfect tubes with your friends. When you have spent a large amount of money, time planning the trip, and getting there, the last thing you want to do is get there without a critical piece of equipment or breaking something and not having a spare, leaving you missing out on world class line-ups, like one below in Bali. 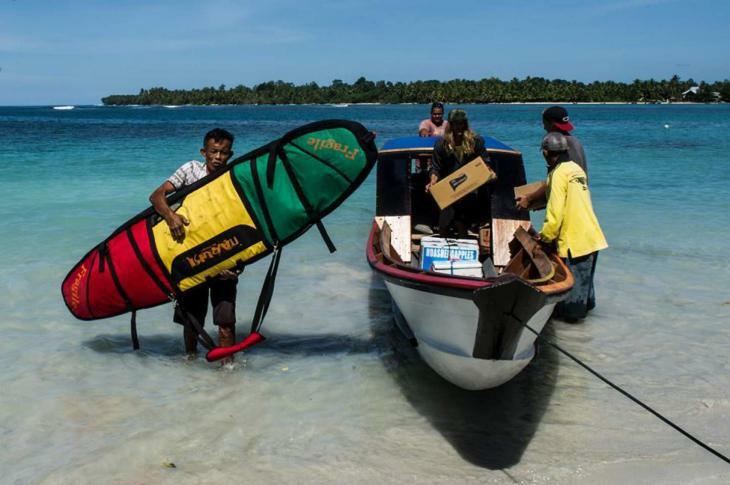 To make the most out of your Indonesia getaway as well as the strict baggage allowances the airlines enforce, you need to be equipped to endure the tough conditions of Indonesia surf travel and be ready for any obstacle that may come your way, in and out of the line-up. You will need to be prepared to battle the scorching Indo sun, dehydration, reef rash, mozzie bites and the occasional equipment mishap, but with a little preparation on what to take with you on an Indo surf trip, it all becomes a small drop in the ocean, and you’ll be scoring the best waves of your life, hassle free. 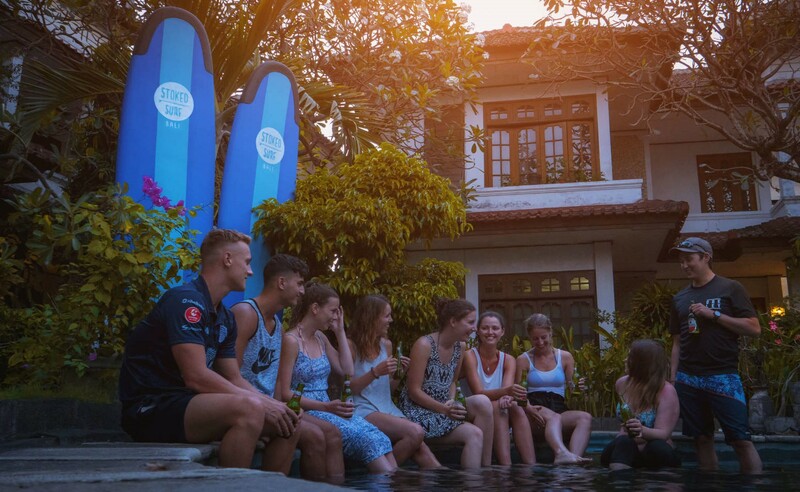 We have compiled a list of what to bring on a surf trip to Indo to help you get the most out of your surf holiday, and remember, it’s better to have it and not need it than need it and not have it! 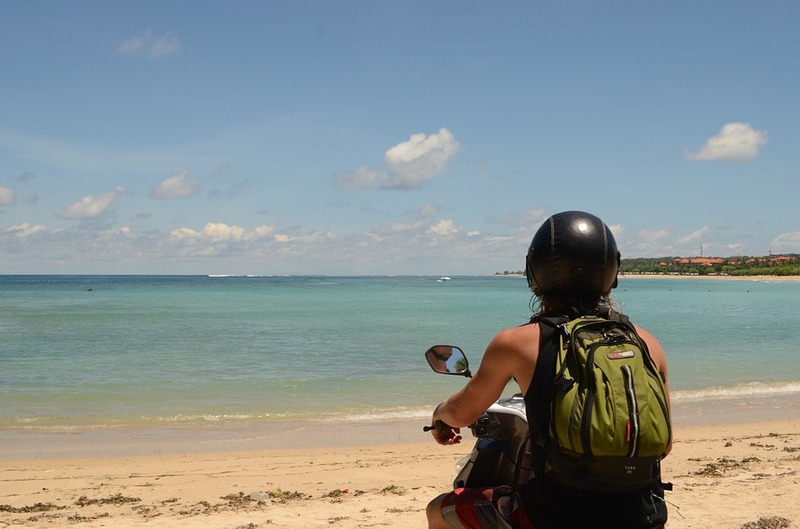 If your on an Indonesian surf holiday for a significant time or simply want to spend the afternoon exploring the area on a moped, an international driving license is a must. Not only does it give you the chance to see areas you might usually not, it’s a fun way to explore the coastline checking various breaks. 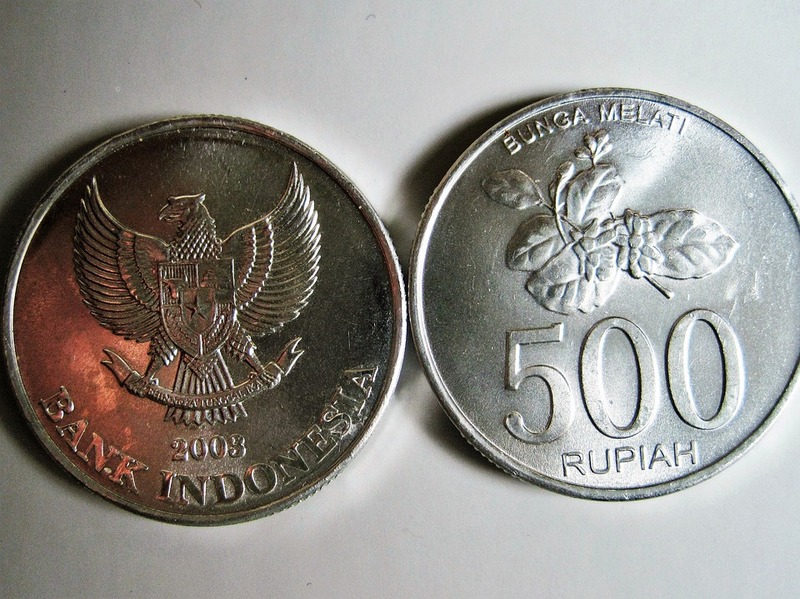 Whilst there are ATM’s in the bigger towns, some of the more remote locations in Indonesia will be cash only. Also some banks may block your card if you don’t notify them that you’re going out of the country, so it’s a good idea to have some rupiah in your pocket. 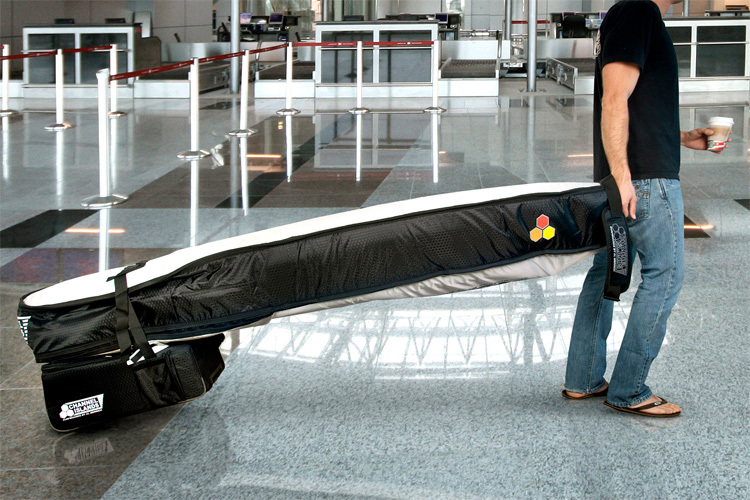 You’re best to pack your boards into a coffin board bag like the one seen above, this not only offers the maximum protection for your boards, but also doubles up as your suitcase. The kinds of boards you bring are determined on your ability and the type of waves you’re riding. If you’re hopping between a few islands that have a mixture of reef and beach breaks, you’ll want a small fun board for the small days and a solid short board that’s rails can handle bigger and steeper reef waves, with maybe a back up short board all rounder, depending on your baggage allowance. 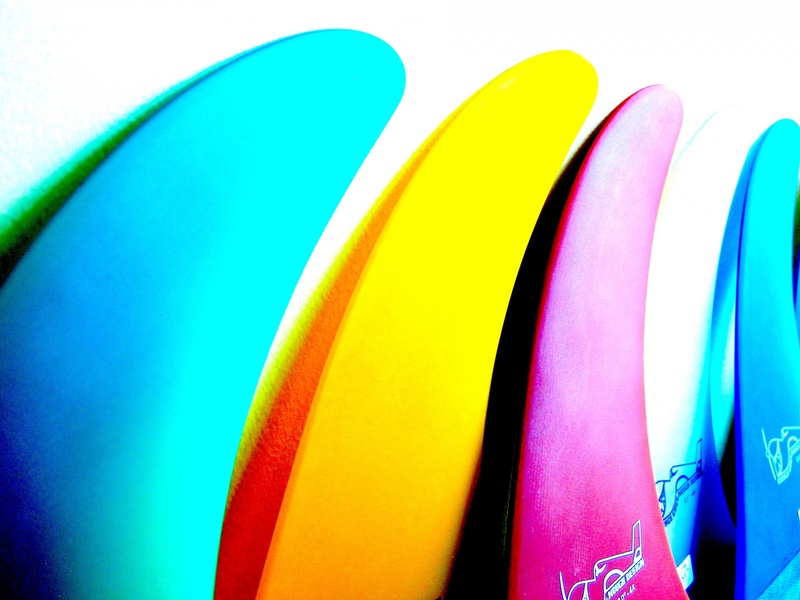 We recommend packing 2-3 sets of fins for your Indonesia surf camp, this is one thing that can become rather tricky to replace if you case you lose or break a set. 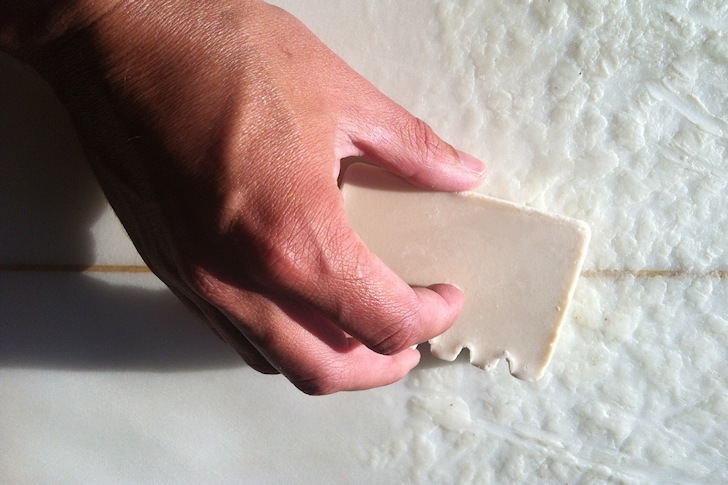 It also allows you to change up the fin set up if your scoring a good multiple day swell with lots of sessions. Also remember to pack multiple fin keys, these key items have a habit of disappearing, that one time you lend in to a neighbor will come back to haunt you when yo need it most. Aim to pack 3 x 6mm leashes, that are ideally new, or only been through a few sessions. There’s no worse a feeling than you’re beloved ride being washed in over dry reef because you used an old leash. Take at least 3 blocks of tropical surf wax, this is another one of the items that is not only essential but also seems to disappear frequently as well as melting in the hot Indonesian sun. 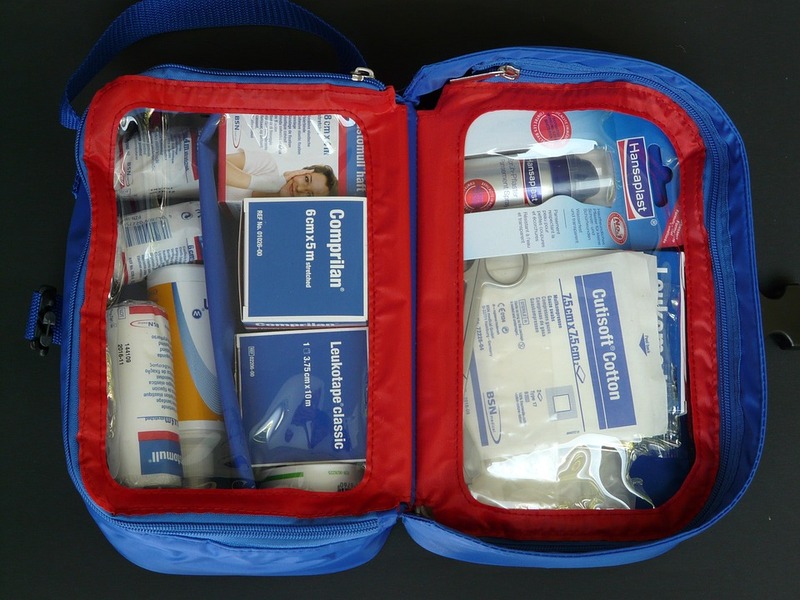 This doesn’t need to be over the top and full to the brim, but having a small first aid kit with some essentials could end up being invaluable and save you the hassle of finding a doctor in a remote area. The Indonesian sun can fool you when brisk offshore trade winds blow, by seemingly not feeling too intense and allowing you to stay out in it all day, only realising the damage when the evening rolls around. We've seen people miss a full weeks worth of surfing due to bad sunburn so wear a minimum of SPF 50 at all times and invest in a good quality facial sunblock containing zinc. Being close to the equator, Indonesia is hot all year, with minimum temperatures of 24°C and highs of 34°C, which gives you the perfect chance to pack light.